Free first class from Terry (Tai Chi). 4 class-pass (Dru Yoga) with Anita £30 (instead of £32). Special drop-in class price of £10 (for each yoga class) with Sarah (Tues and Thurs). 20% off 1st workshop (Mindfulness) with Gill. 10% off retreats and Energy Harmonisation/QP work with Gabrielle. 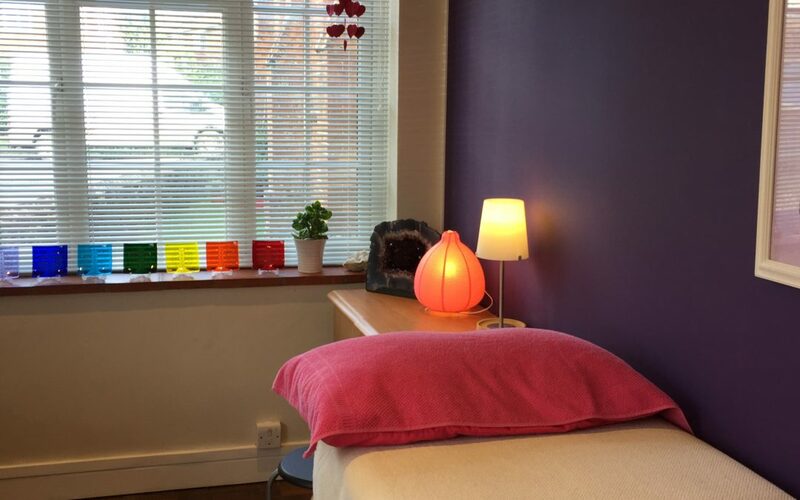 10% off (Massage/Aromatherapy/Reflexology/Reiki/Angelic Reiki) treatments with Wendy. 10% off (Craniosacral) treatments with Ellie. 10% off (Ayurvedic Massage) treatments with Anita. 10% off (Human Givens Psychotherapy) treatments with Bunty please quote KM001. 20% off (1st session of Acupuncture) with Gill. 20% off (full price Reflexology & Jin Shin Jyutsu treatments/Jin Shin Jyutsu Workshops) with Liz. 20% off (an Angel Reading) with Anna. Please contact the relevant practitioner for details, see the ‘About Us’ page.